What's a holiday without family and food? In this post, we continue our holiday safety tips with some suggestions and ideas to keep you and your family healthy. When preparing a holiday meal for friends and family be sure to wash hands, utensils, sink, and anything else that has come in contact with raw poultry. Keep in mind that a stuffed bird takes longer to cook. When reheating leftovers, bring the temperature up to at least 165°F to eliminate any bacterial growth. Refrigerate or freeze leftovers in covered shallow containers (less than two inches deep) within two hours after cooking. Date the leftovers for future use. Being a smart party host or guest should include being sensible about alcoholic drinks. More than half of all traffic fatalities are alcohol-related. Use designated drivers, people who do not drink, to drive other guests home after a holiday party. Disclaimer: Information and recommendations contained in this piece are compiled from sources believed to be reliable. 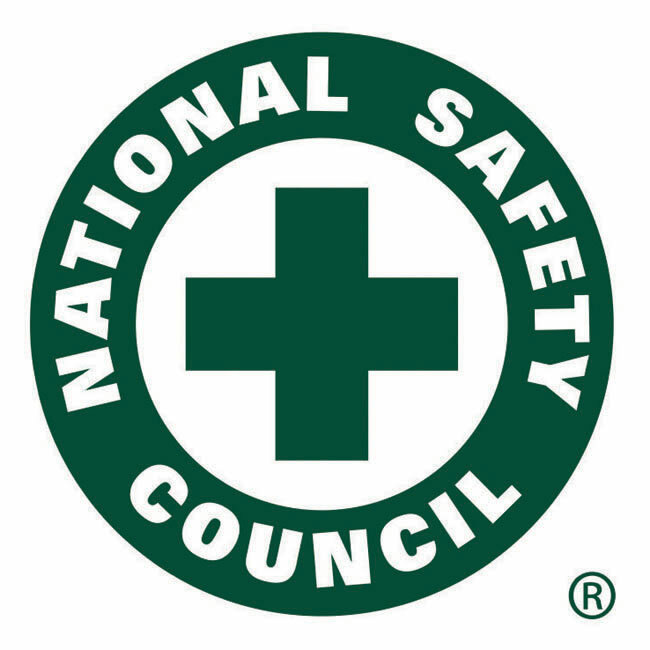 The National Safety Council makes no guarantee as to and assumes no responsibility for the correctness, sufficiency or completeness of such information or recommendations. Other or additional safety measures may be required under particular circumstances.